We are very pleased to announce that Helen Makaritis, formerly our Operations and Fund-Raising Manager has been promoted to the new post of General Manager. The very substantial bequest we received earlier this year allows us to expand considerably the service we offer to terminally ill patients and their families. Indeed, this is the only reasonable response to the generosity of our benefactor and the legal requirements of the Charity Commission. Helen will report directly to the Board of Trustees and be responsible for all our operations including Strategic Development, Human Resources, Marketing and Public Relations, Fund Raising and General Administration. Her main objective will be to double the number of patients receiving our help and the number of nursing hours we provide in the current year. 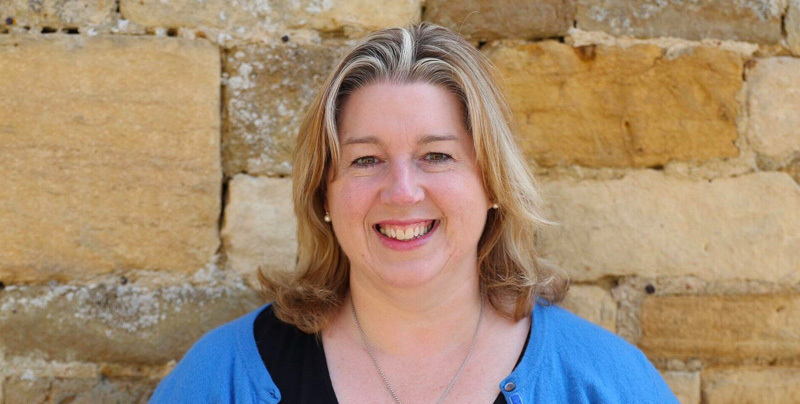 She has worked in the UK and USA, gaining valuable experience of business management in the Retail and Banking sectors and has worked with a number of UK Charities. We are confident she has all the skills and personal qualities for this demanding position and that she will fulfil the Trustees requirements.